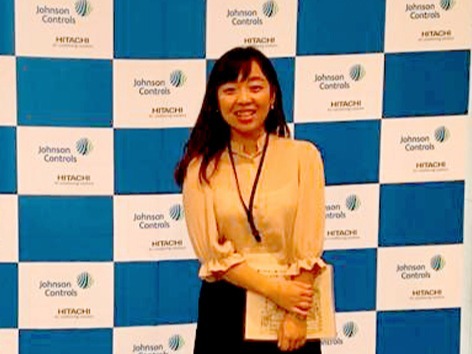 I am Sai Kinki from China, working as a recruiter at Hitachi Johnson Controls Air Conditioning Company. I entered Graduate School of Business Administration, Kobe University after studying Japanese at Kobe YMCA since 2010. 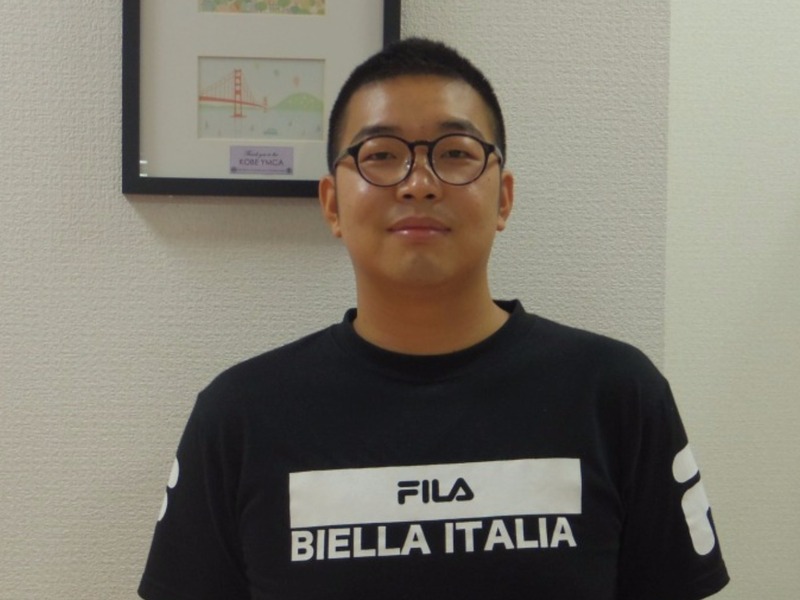 I have always wanted to study in Japan and I cannot believe that I am actually working at the company which I was dreaming of and it happens to me thanks to Kobe YMCA. 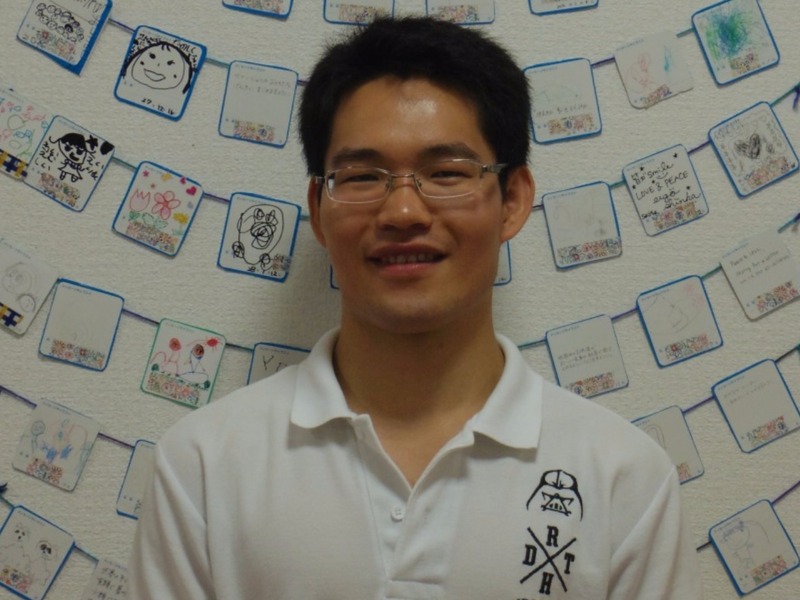 I arrived in Japan after studying Japanese in China for about 3 months. At the beginning, I wasn’t sure if I would be doing OK, but teachers from Kobe YMCA were supportive and helped me with concentrating on my study. 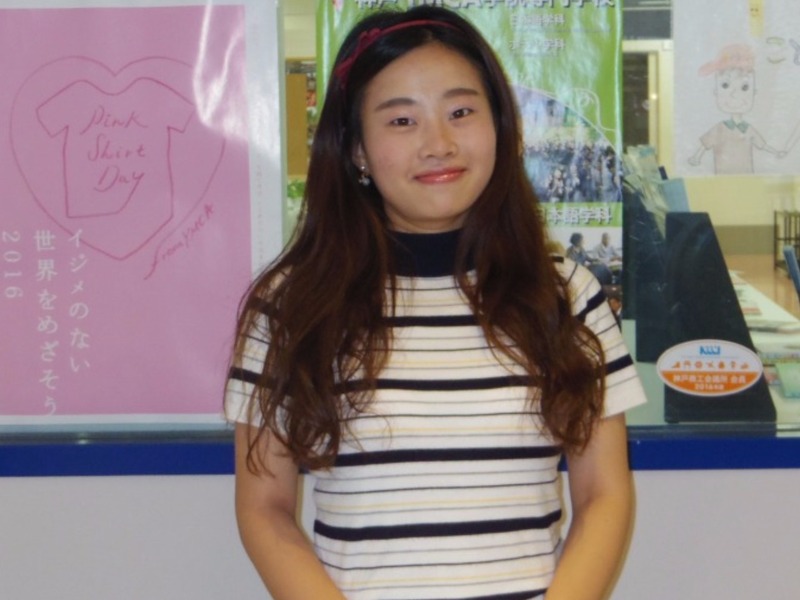 Also, writing an essay and giving an individual presentation which I have learned at YMCA helped me a lot after going on to university. Good luck with studying practical Japanese at Kobe YMCA. My time of studying Japanese at Kobe YMCA was very fulfilling. We discussed social problems in newspapers together. This improved ability to think deeply as well as communication skill by explaining one’s opinion. Welcome to Kobe YMCA! We make a short speech every morning in class. I acquired presentation skill by reading and grasping the content of Japanese news and saying my opinion to my classmates. In advanced class, I studied Japanese by discussing various social problems. YMCA helped me a lot to make a presentation or report at university. I entered department of Hotel management after graduating Japanese department. I study with Japanese students every day. Kanji must be hard to understand if a student came from a country that doesn’t use Kanji. Japanese department provides Kanji class, so studying Kanji there would be necessary. 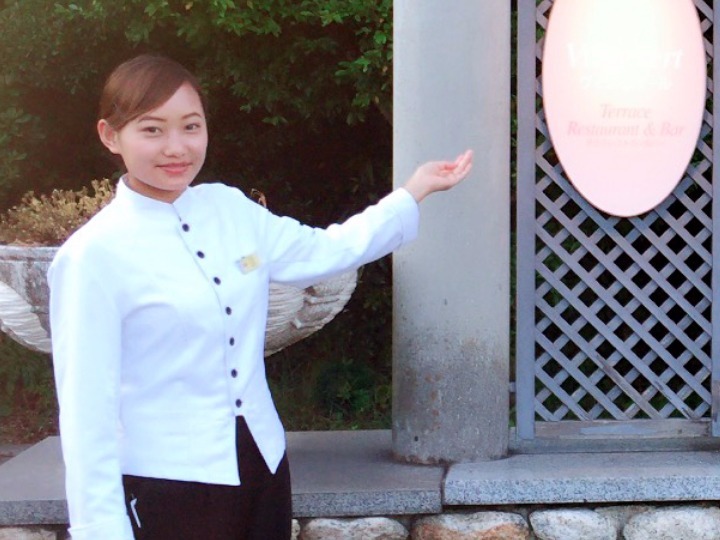 I worked at HOTEL ANAGA in Awajishima for my first internship this summer. It was my best memory of all.